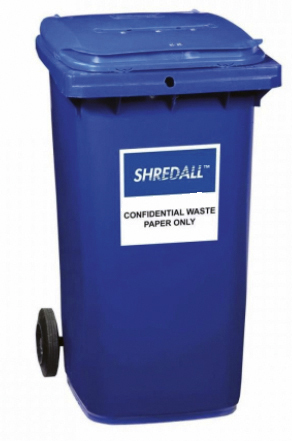 It is imperative that businesses keep their confidential documents securely locked away on your site. 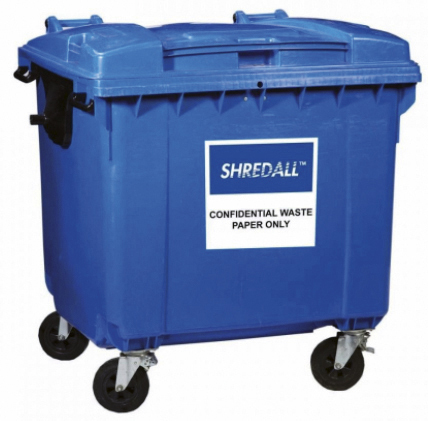 Secure lockable bins are provided in a range of sizes to suit the needs of each individual organisation. 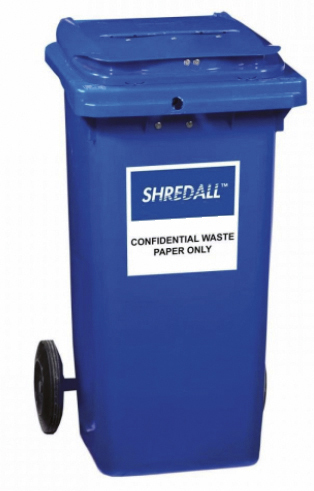 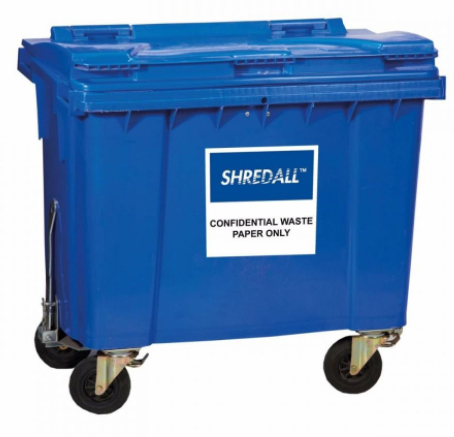 We can provide wheeled bins for indoor and outdoor locations, with a lock and slot mechanism ensuring there is no unauthorised access to the confidential contents.